Salon Estique understands that our success is based entirely upon the quality of our services and the talent our service providers deliver to our guests. We are proud to have a truly extraordinary team of service providers that are each committed to excellence for you. We love that we have a unique and diverse team bursting with creativity, talent, passion, humor, dedication, and so much more! Get to know our service providers and the unique talents they each bring! We can’t wait to get to know you too! Known as an adventurous hair color chameleon, Megan loves to transform people from one look to another. She has been a stylist at Salon Estique for 13 years, fulfilling her childhood aspirations of being successful in the hair and beauty industry. Her favorite part of working at Salon Estique is the teamwork and professionalism displayed by our close-knit staff. Continuous advanced education has always been an important part of Megan’s career. She has attended TIGI’s 2013 World Release Men’s Cutting and Color class, Wella’s Trends class and Bumble and Bumble’s University class. She will also be attending a workshop led by legendary educators Sonya and Christopher Dove in October. When Desiree joined Salon Estique in 2011, her love of a challenge and fun sense of adventure quickly became noticeable. She has over five years of experience in the industry and enjoys recommending new styles and fun colors to her clients. She has attended many advanced courses throughout the country, including TiGi World Release Advanced Cut and Color classes, Wella Studio 2 day Intense Cutting Class, and training with Vidal Sassoon. 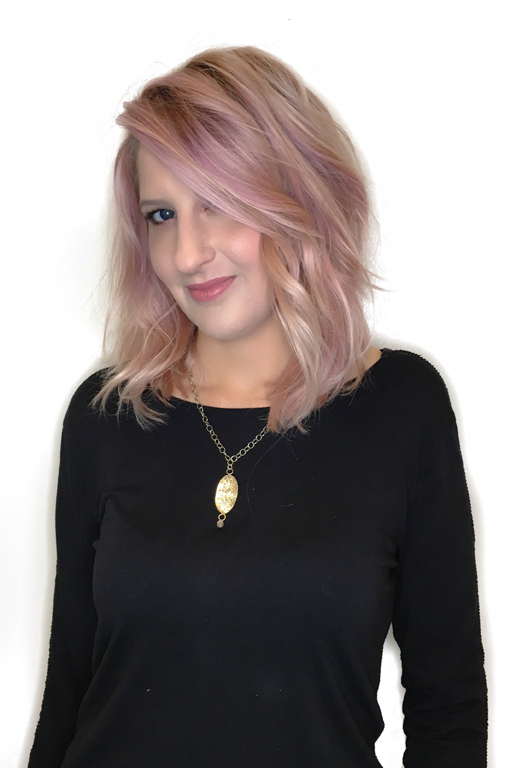 Charlie joined Salon Estique team in early 2014 and has since worked very hard to achieve her dream of becoming a stylist. Growing up in a military family, she has traveled the world. This fostered her vibrant creativity and her love of all styles of dance, especially country swing! Charlie has trained in Sassoon Techniques at Brillare Hairdressing Academy and loves doing creative hair that is "out of the box". She thinks Salon Estique is an incredible place to work because of the constant opportunities for furthering her education and because everyone here is a family. Adrianne joined the Salon Estique team in 2009. 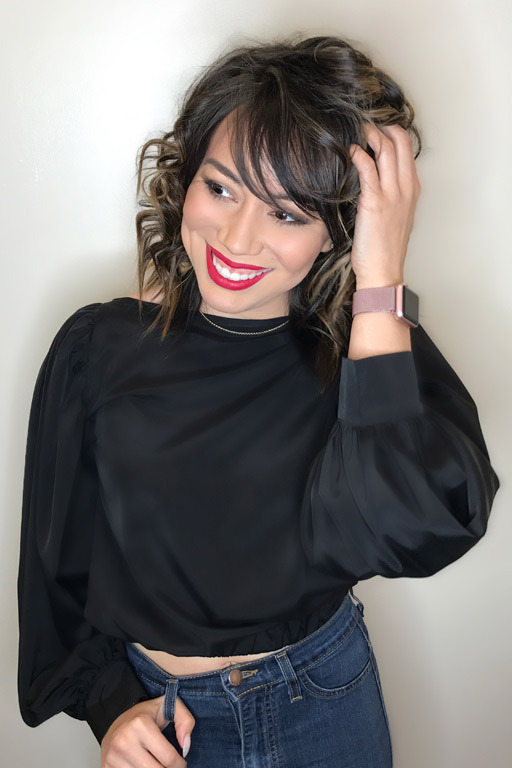 With a background in project and operations management, she has worn many hats at the Salon, from Guest Care Coordinator to Salon Manager and Stylist. With her funky style and ever changing hair, Adrianne has been hairdressing since 2013 and doing makeup since she was a teenager. She has a deep passion for the culture of hairdressing and a commitment to excellence, and she has pursued many hours of advanced education. Some of her recent education includes certifications in Advanced Razor Cutting , Advanced Curl Cutting, Microbeaded Weft Hair Extensions, and the DevaCurl Method. Adrianne also recently completed Phase 1 of Wella Professional’s Master Colorist Series. 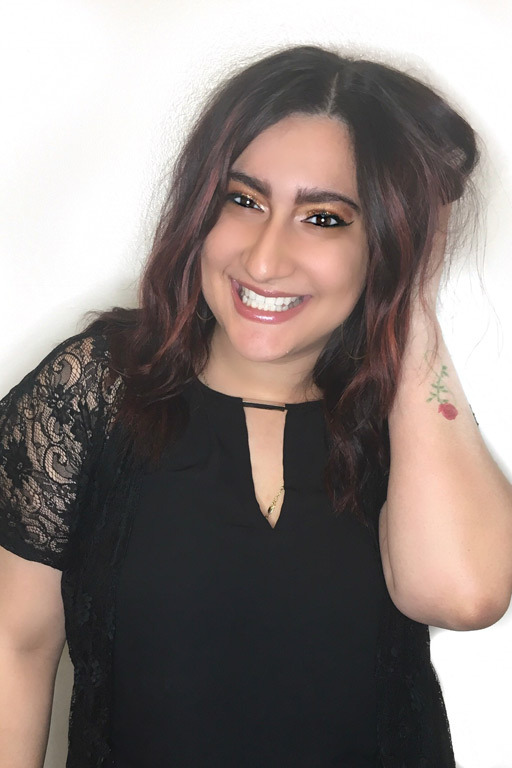 Adrianne’s diverse strengths range from color to cutting and styling, to revitalizing tired tresses, and she specializes in Wefted Hair Extensions, curly hair, bobs and lobs of all kinds, and bridal hair/specialty styling. When not working in the salon, you will find Adrianne either spending time with her family (daughter Peyton, fiancée Brian and her Chi-Weiner dog, Nori), or on set or location providing hair and makeup artistry for photo shoots. Her work has been published in national and international fashion publications as well as in local magazines. Born and raised in Brazil, Suellen loves to dance and will make friends anywhere she goes. 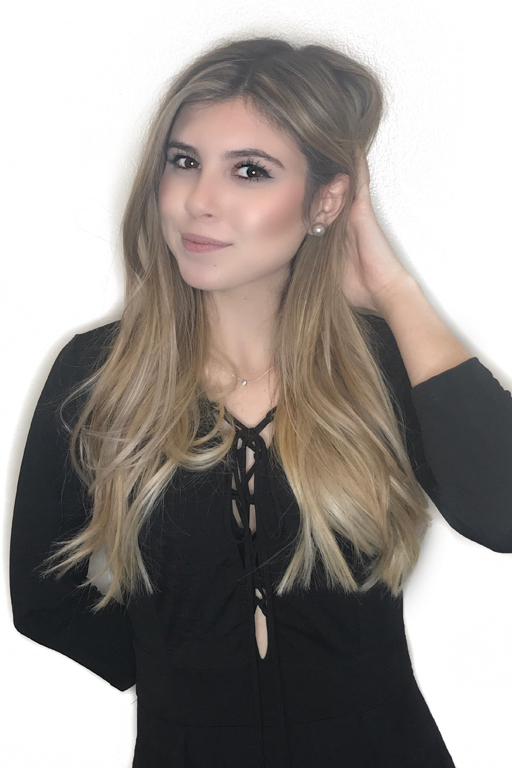 Her fun personality is what her clients and coworkers alike love about her, and she treasures the fact that we are like a family here at Salon Estique. 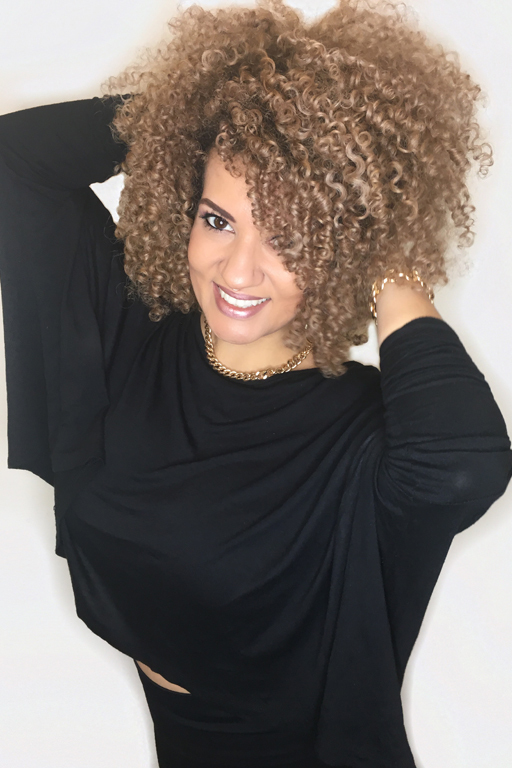 A Deva Curl Inspired Stylist, Suellen’s specialty is cutting and coloring curly hair. Rocking an amazing head of curls herself, she loves when she can help people love and embrace their natural texture. Always with a smile on her face, Suellen has one volume…loud! It is always a party when getting a service with her! Her passion for making her clients happy and giving them exactly what they want come through in her attention to detail and upbeat demeanor. 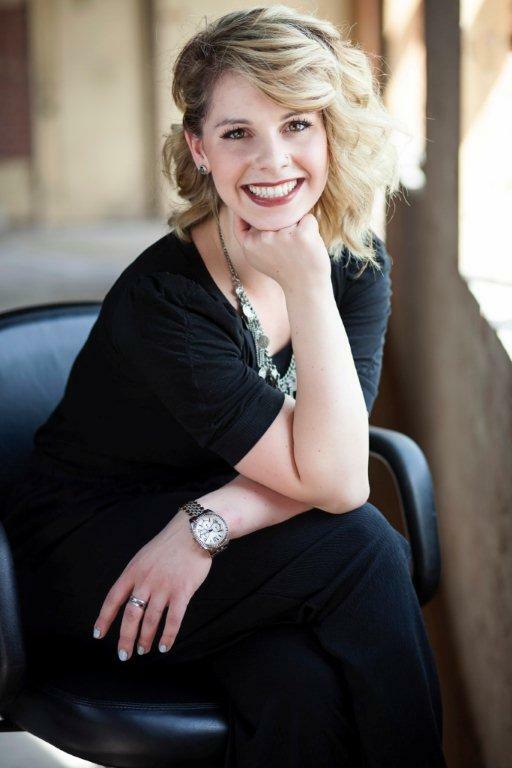 Taylor has been a long time assistant at Salon Estique and we are so excited for her promotion. She specializes in Balayage, creative colors, updos/styling, and Keratin smoothing treatments. Wanting to do something creative and help people at the same time, she knew the beauty industry was for her. 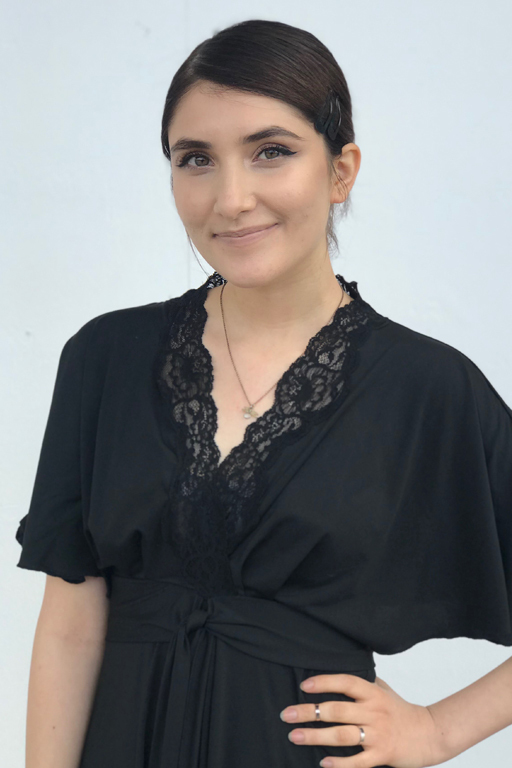 She loves working at Salon Estique not only because of the great learning environment, but the hilarious staff members and all the daily laughter that ensues. In Taylor’s free time she enjoys hanging with friends and family, writing and playing music, and is also an extremely talented singer. She has lived all over the world and her favorite place so far has been Japan. Taylor loved the food, the beautiful scenery, the kindness of the people, and the amazing culture. Ysena Has had a lifelong passion for hair and make up. She has been working in the industry since 2016. Her specialty is fashion colors and blondes. In her free time Ysena loves going to concerts and spending time with friends. 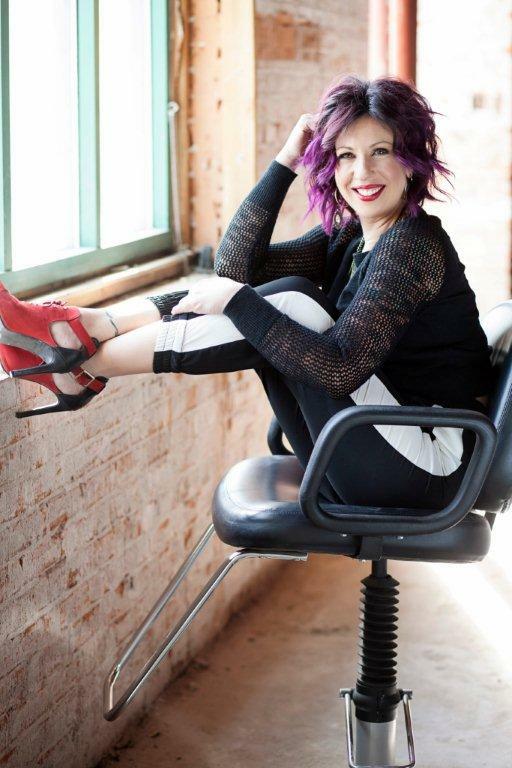 She has attended several creative color classes at the Wella Studio as well as continued education through the Salon. She loves working at SalonEstique because we are one big happy Familly! Faye delights in being able to contribute to guests’ mental and physical well-being. Her calm and tranquil demeanor effortlessly put clients in a state of relaxation during their time in her treatment room. She has received advanced, hands-on training for Jan Marini product lines and PCA techniques. Faye offers over 12 years of experience and knowledge in the Aesthetics field and is certified for dermaplaning. 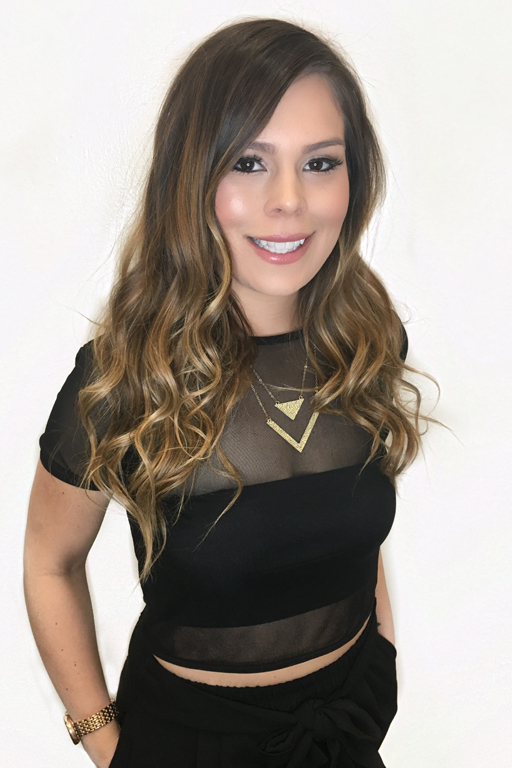 Brianda joined Salon Estique’s front desk team and immediately sensed a friendly and welcoming vibe. She appreciates the art of the whole team and is more than happy to be there for the Salon’s clientele. Brianda is also licensed as an aesthetician and on her free time she is learning ways to develop this skill. When she is not focused on work she’s being inspired by anything artistic that appeals to her visually and is drawn to the unconventional, she enjoys sci-fi films, and also loves discovering new music. Laina is a full time college student studying psychology. She has a background in cosmetology and a passion for doing makeup. She began working at Salon Estique with the goal of furthering her knowledge in the beauty industry as well as becoming a stylist herself one day. In her free time, Laina enjoys hiking and exploring new places. She is a free spirit who loves adventure. One of her favorite things to do is dance, which she has been doing for the past 16 years. 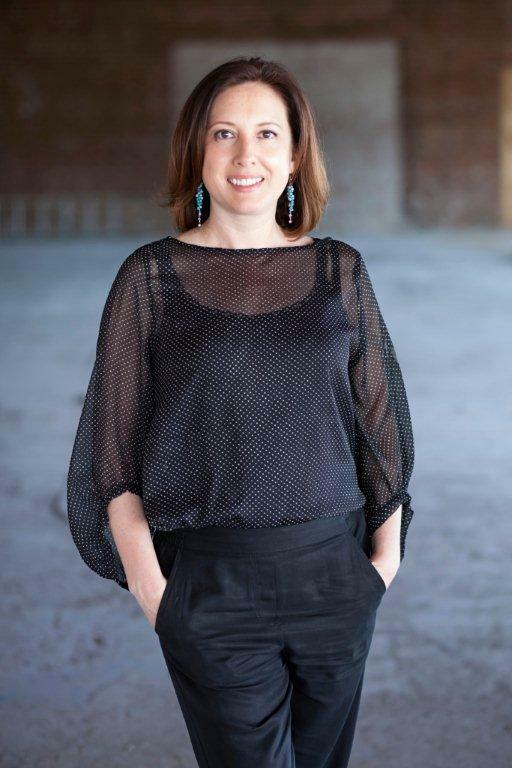 As co owner of Salon Estique, Kelly has been in the industry for over two decades and works regularly behind the chair. Even as a 30+ year veteran, Kelly is passionate about staying up-to-date with the latest styles and her most recent training includes Bumble and Bumble in New York City, Aveda, and TIGI in Santa Monica, CA. When not running the salon or working with clients, Kelly can be found cruising the open road on her Harley. 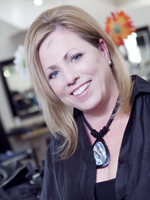 Cheryl has 30+ years in the industry and has been co owner of Salon Estique for the last 23 years. In addition to overseeing the daily salon operations, Cheryl regularly works behind the chair. Her contribution to the success of Salon Estique is her dynamic ability to manage a thriving business and motivate the creative energies of the staff. She is always 100% committed to providing the best customer service possible. However, Cheryl's creativity is not limited to hair, as she also enjoys creating beautiful jewelry through the Art of Metalsmithing.